As I pondered what title to review next, I found myself intrigued by one title in particular. “Call of Juarez,” I pondered. “That’s a western-type game, is it not?” No, I concluded, surely I must have confused it with Red Dead Revolver. This new game seems to have little to no western elements at all. 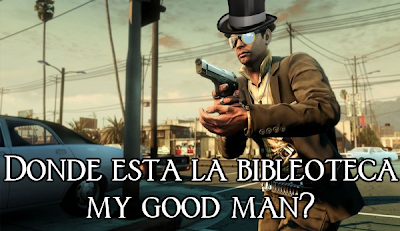 I shook the confusion from my head and rented Call of Juarez: The Cartel on a whim. A recent Ubisoft release, Call of Juarez follows three questionable police officers as they are thrust into various moral quandaries, all the while trying to dismantle a Mexican drug cartel. With a story premise that intense, how could I say no? I was not playing online. 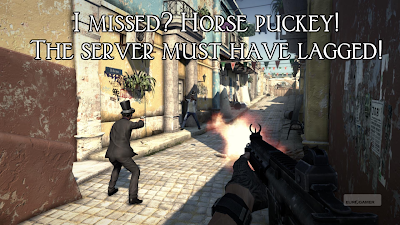 Call of Juarez: The Cartel is such an awful game, it lags when played on a console. Perhaps I could understand a hiccup here and there if it was on a PC and I had programs running in the background, but I’m running the game on a system whose sole purpose is running games. Lag on an offline console game is wholly unacceptable in this day and age. Another odd feature is that regardless of what rifle you select, any rifle ammo you have collected will work. It certainly makes collecting ammunition quite a bit easier, but it seems excessively lazy to just label it “rifle ammo” and treat it as an interchangeable item. Could not someone have based the name of the ammunition item on the weapons available? I shall answer that, actually. Yes, someone could have, quite easily mind you, but that exemplifies the feel of the game—slapped together by a team with low standards and not a clue what they wanted to do. The story flawlessly compliments the incredibly poor gameplay. You begin by choosing to play as one of three cops, all of whom are working toward the goal of destroying a diabolical drug cartel. Each character has their own personal motivations for wanting the cartel eliminated, as well as their own covert agendas to take care of in each mission. These ulterior motives serve to cultivate intense relationships between the three officers. How, you ask, can a story with that much potential turn into a bland, lifeless shell of itself? By crafting characters who are two-dimensional stereotypes with predictable dialogue and having them traverse a meandering plot that knows not if it wants to be about calculated subversion or mindless aggression. I could continue on for hours about how bloody terrible this story is, but I believe you get the gist. How are the graphics? They are the best part of the game, and Ben’s face gives him the distinct appearance of an addled chipmunk. I myself may not be fluent in the Spanish language, but I certainly believe that a game taking place partially in Mexico should include more than the same seven Spanglish vulgarities awkwardly heaved about in unconvincing accents. After completing Call of Juarez: The Cartel, I felt so unsatisfied that I decided to specifically seek out the name of the development team responsible for it. 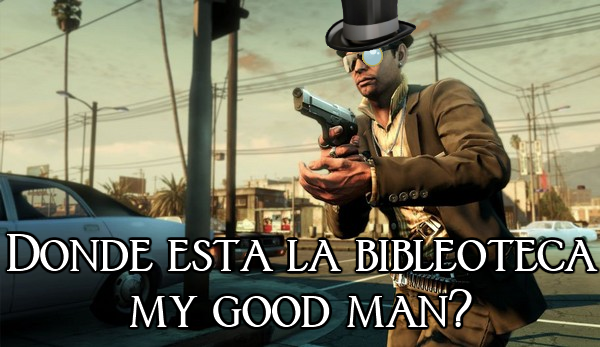 After partaking in the Googles in my search for Call of Juarez, I made a discovery. There were indeed two Call of Juarez games before this one, and they were both westerns. I’ve never played them, but apparently they had something to do with the Treasure of Juarez, a seemingly intriguing plot point that naturally was mentioned in this game perhaps three times before being forgotten all together. I am hereby officially requesting back the six hours of my life Ubisoft has swindled me into wasting. As I played, I found myself hoping that perhaps the tension would rise and lead me to overlook the gameplay and lag in exchange for a captivating story. Alas, the ending is just as unsatisfying as the rest of the story, leaving me asking why I persisted in playing it through. 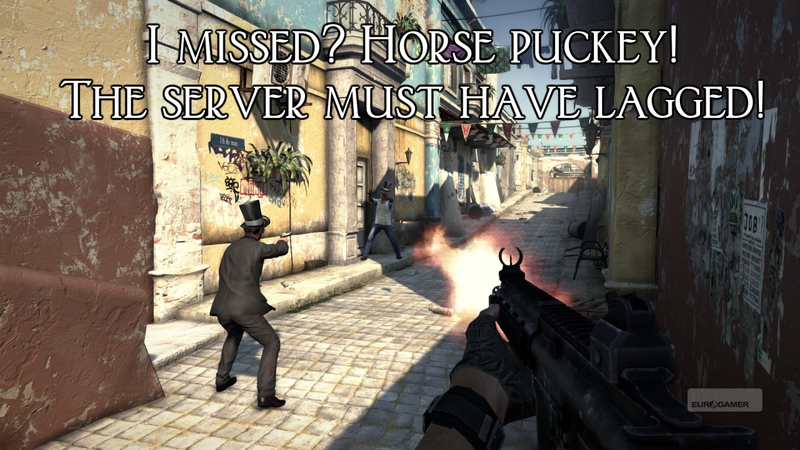 I would recommend Call of Juarez: The Cartel to people who loathe their free time. It is a dreadful rehash of Call of Duty that reaches new lows in character development, story, driving, and romance languages. They may have made Assassin’s Creed, but I’m certainly disappointed in Ubisoft for this game. For shame.